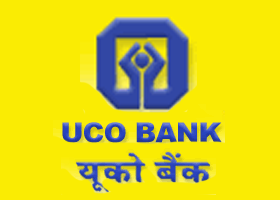 sir i had my account in uco bank in 2001.account no. is 2880/14 in fauzdari branch.Branch code is 1702.bank manaer informed me that there is a case of fraudent in my bank. one of my accountant escaped. since that time i had been continuously visit to branch for recovery of my money. 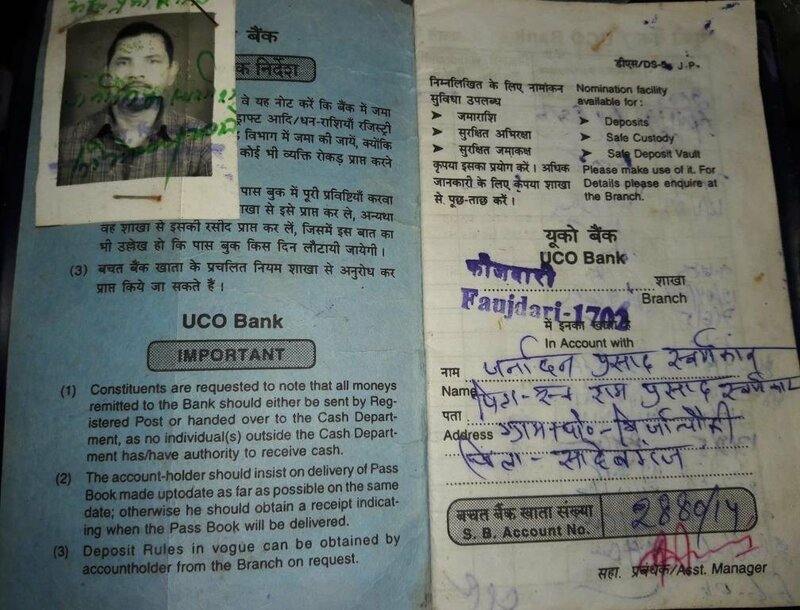 It's been 16 years but i didnot recover my money back.so i would like to file a case against bank so that they will return my money with interest.